GOKPOP | Exclusive K-News in Malaysia & Singapore: Wanna One Promised to Return to Malaysia, Wannables Hoping This is Not The Last! 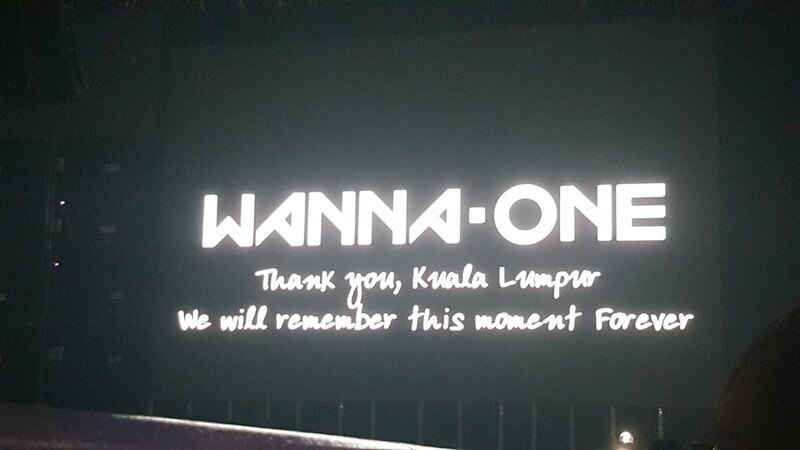 Wanna One Promised to Return to Malaysia, Wannables Hoping This is Not The Last! 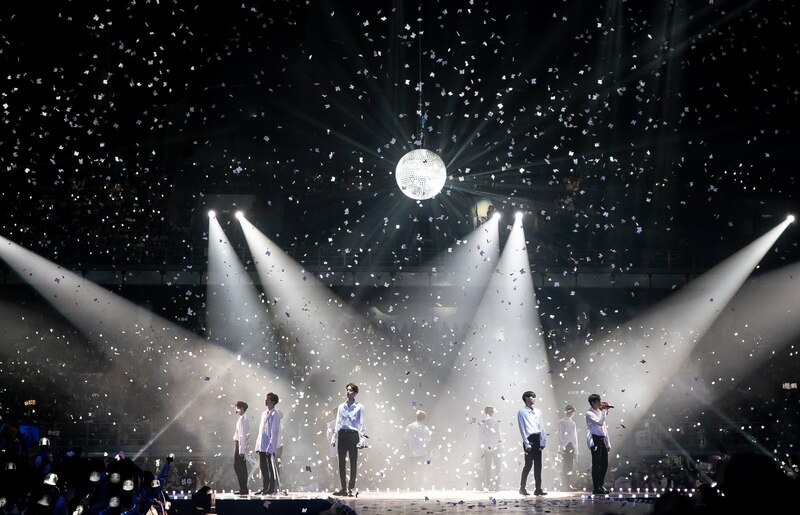 Wanna One is no stranger to Malaysian Wannables as they came to Malaysia this January for their 1st fans meeting and members, Seongwoo and Sungwoon came recently for their latest variety show 'Law of the Jungle' shooting in Sabah. 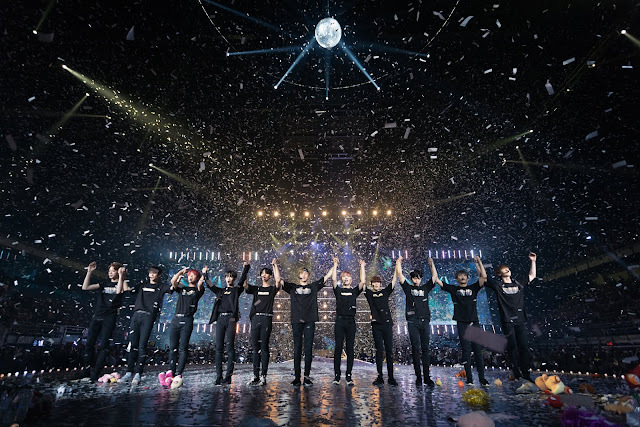 This time, they returned to Malaysia as a group and performed the one-night-only Wanna One World Tour 'One: The World' in Kuala Lumpur on 21 July (Saturday) at Axiata Arena. Bae Jin Young continued the solo stage and wowed the audiences with his classy dance moves. Kuanlin & Jinhoon then joined him and performed '11' as members of No.1. Let us bring you to a short introduction of the sub-units. Wanna One is divided into 4 different sub-units - No.1 (Nambawan), Triple Position, The Heal and Lean On Me through their most recent album, "1÷x=1 (Undivided)", so throughout the night, each unit group performed their own unit songs with their own rendition. During the talk session, Kuanlin commented, "It's nice to be here in Malaysia." and Minhyun said "I miss you guys. We really appreciate your love and support and so, we're back." Seongwoo brought the biggest laughter as when being asked about their impression about Malaysia, the only comment he had was, "Jungle...Sabah sabah..." (ps: seems like Sabah really gave a strong impression to Seongwoo ><) However, Daniel, the eater expressed his love towards our local food, nasi lemak and lastly leader, Jisung commented, 'KLCC'. The members thanked fans for making time to the show and each member expressed their sincere gratitude and promised to come back to perform as a group soon. Seongwoo commented, "I really miss you guys. Actually not 6 months, I just came to Malaysia. I have so many good memories in Malaysia. I promise to comeback soon. See you then." 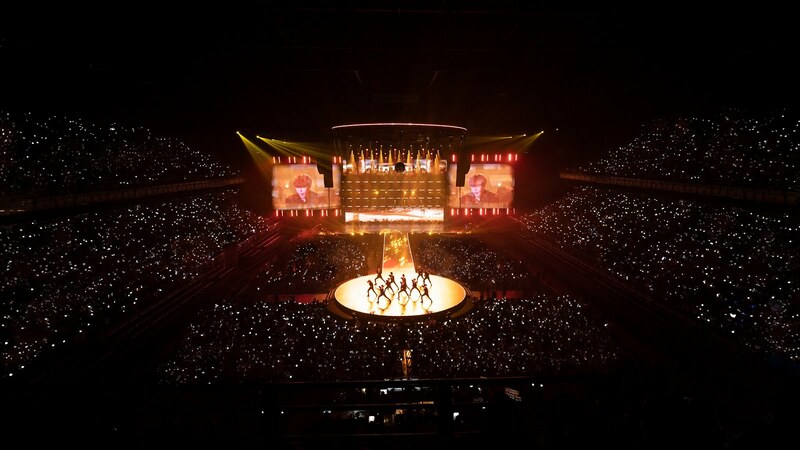 Jihoon said, "I feel so glad to see all Wannables. I promise to return with different colours." Daehwi, however, said, "I just love how all Wannables sing along with us." (ps: the fanchant was really awesome!) Daniel then said, "We came to Malaysia previously for the fans meeting. 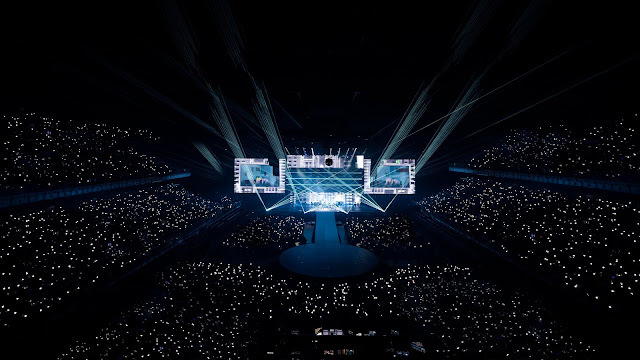 We're so happy to return for a concert for you to see our growth and improvement." Minhyun then made his final comment, "Thank you for coming. 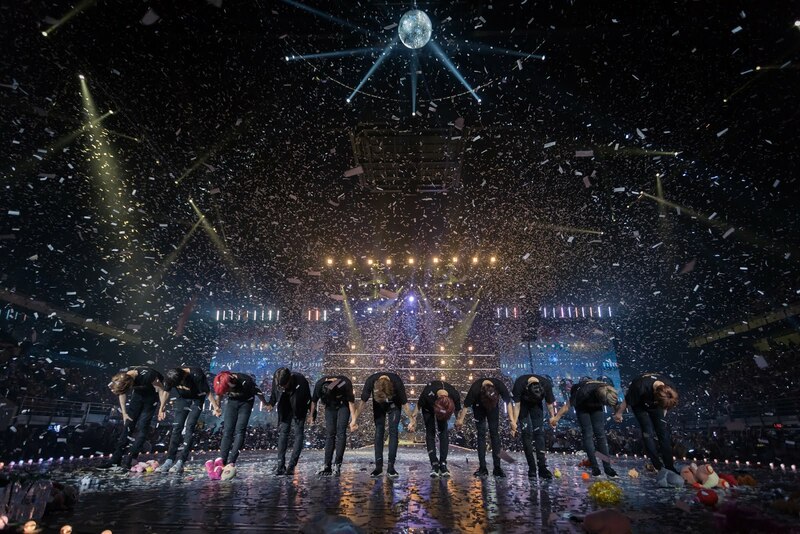 We wish to come back as Wanna One. Aku Cinta Pada Mu banyak-banyak." (which means I love you very much). After the heartfelt messages from each member, Wanna One then ended the night with 'Light and 'I Promise You' which seems like giving a message that they will be returning to Malaysia soon. To be true, we are really proud of Wanna One (ps: Wannables, you agree with us right?). 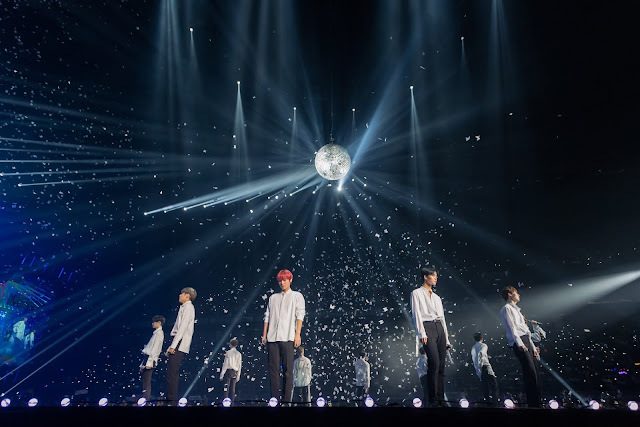 Debut less than a year, Wanna One proved their achievement was above and beyond a rookie group. Through each solo stage, we know each member has their own charms that will shine brightly in the K-POP industry. No matter how much time they left to promote as a group, we know the fans will continue to support them as 1 - Wanna One.